We are proud of our sponsors, please give them some love. Mo loves baking, but couldn't find dairy free mixes suitable for her nephew's allergy. Mo now creates delicious & dairy free baking mixes for everyone. 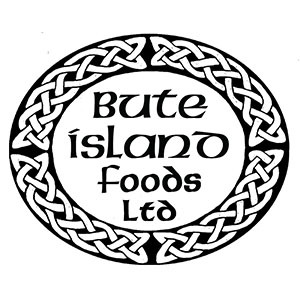 With over 20 years of experience, we are one of the UK’s leading manufacturers and suppliers of Vegan and Dairy Free cheese products. 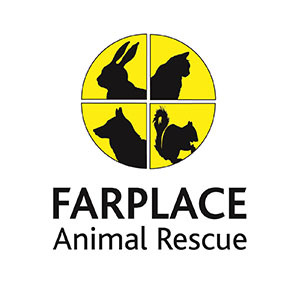 We are a no kill animal rescue centre helping animals rejected elsewhere. We organise this and other vegan festivals to help raise funds for the sanctuary. Based in West Kensington, Greenbay is London's First 100% Vegan Supermarket. Now offering an online store too. 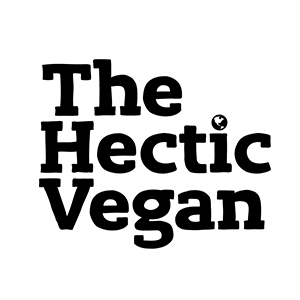 The Hectic Vegan is a free vegan magazine packed with loads of information for anyone no matter where they are on their vegan journey. A potent blend of vitamins designed to safeguard the nutritional needs of women, supporting you during times of low libido and the menopause. 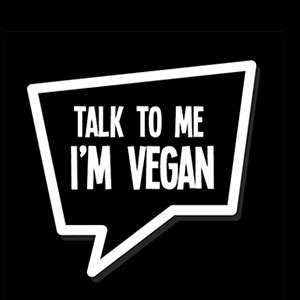 This is a vegan outreach campaign urging vegans to talk to non vegans about why we are vegan and why it helps animals, people and planet. 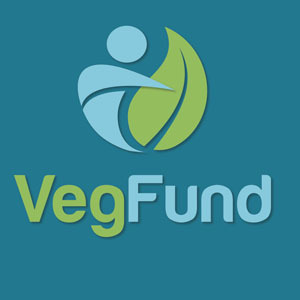 Vegfund is a tremendous organisation funding vegan outreach and festival promotion the world over. Exceptional Italian wine – vegan, organic, and biodynamic wine. Sourced from vineyards in the heart of Italy. A filling snack bar that is healthy, nutritious and delicious? Too good to be true? No, that’s just Good Full Stop. 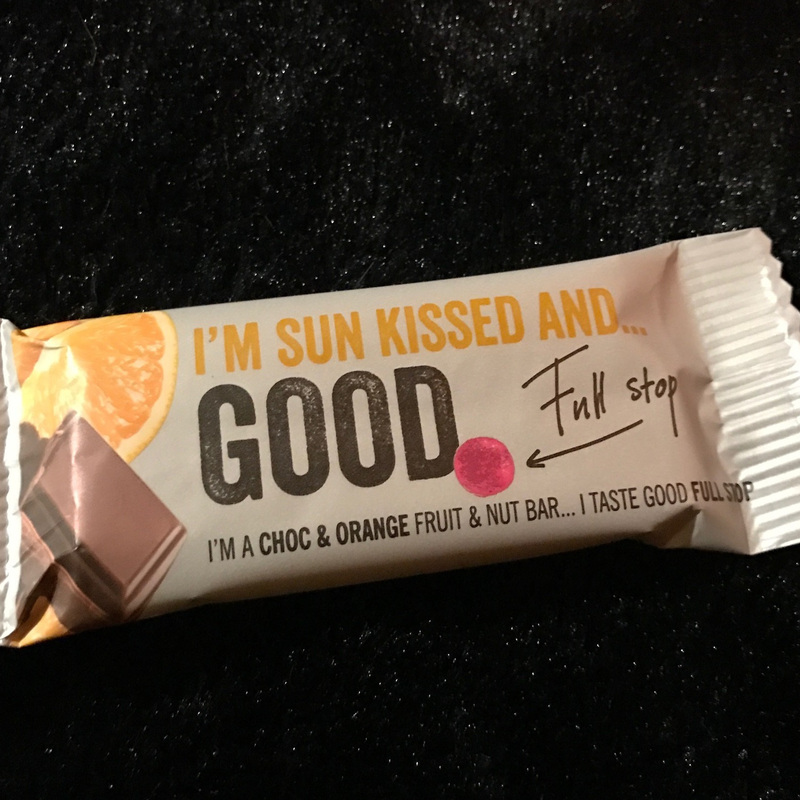 Made with love in Devon and suitable for vegetarians and vegans, Good Full Stop Bars are yummy, good for you and great on the go. 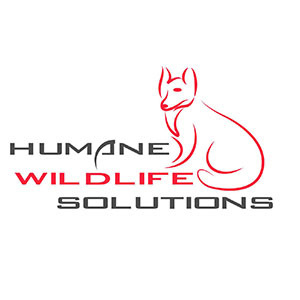 Humane Wildlife Solutions is Europe’s first Vegan, non-lethal, Ethical, environmentally friendly alternative to pest control. We work with the psychology and behaviour of wildlife to help deter and repel them from areas they may cause trouble. We never cause harm to any wildlife we work with. 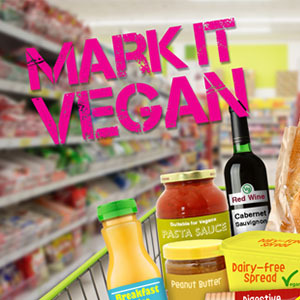 The goal behind Animal Aid’s new ‘Mark It Vegan’ campaign calls for every supermarket in the UK that does not already do so to clearly label all of its own-brand vegan products. 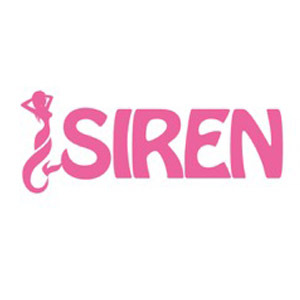 Our mission is to create an environment where individuals can source premium quality health products with confidence. 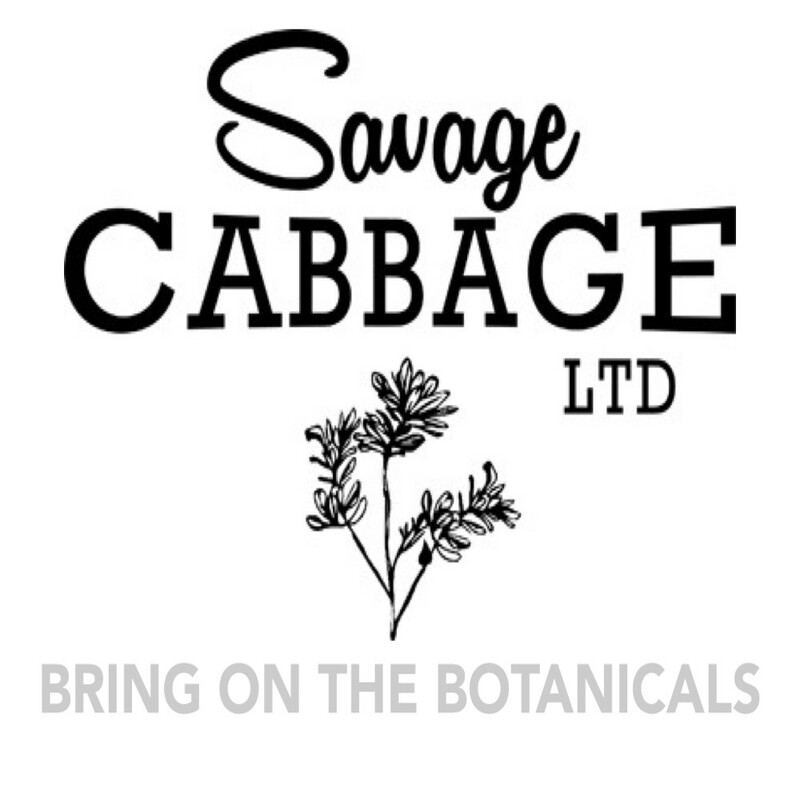 Savage Cabbage will conduct business with passion and integrity, and continue to research and share our findings with our customers as a community.